Oftentimes when your home is affected by a flood or other water damage, you will need to select and hire a water damage company quickly. 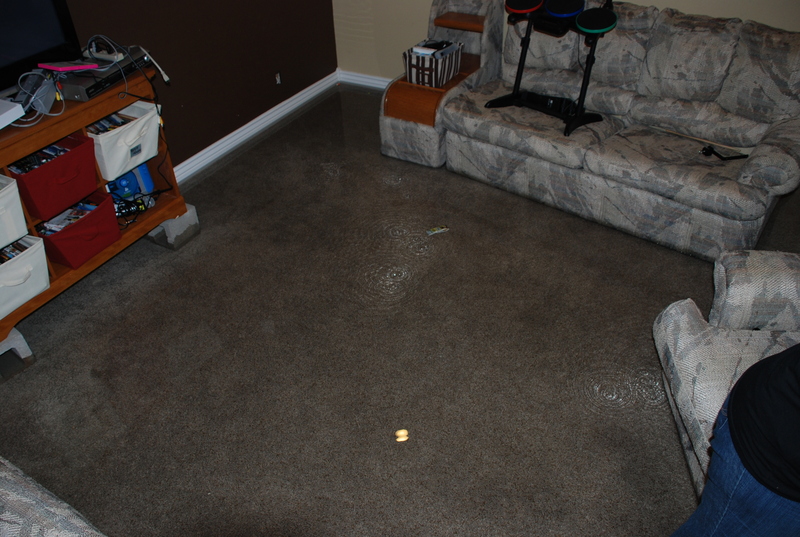 The sooner the water removal process can begin, the less the damage the water will cause to your home. Time is important, and you will need to make a quick decision when selecting a cleaning and restoration company. 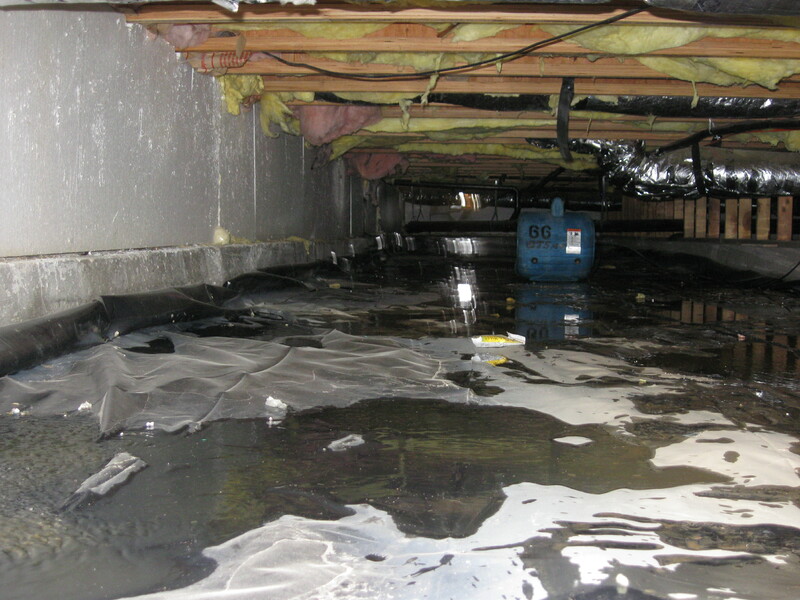 At Boardwalk Contractors we realize that a flood emergency almost never happens at a convenient time for you. But, Boardwalk Contractors expert flood cleanup technicians are available 24/7 with emergency response that will minimize the water damage to your home in Palmdale. There are several things to consider to ensure you hire a reputable flood cleanup company. You need to consider what processes they use, their training and certification, as well as their prices. If you’ve never worked with a cleaning and restoration company before, or your previous experience left much to be desired, you’ll want to ask a lot of questions to make an informed decision and Boardwalk Contractors is always willing to answers questions to put your mind at ease. One of the best ways to ensure you are selecting a reputable flood cleanup company is through word of mouth. Ask friends and neighbors for a referral or suggestions. They will be able to point you in the direction of a company they worked with who did a great job at a fair price. At Boardwalk Contractors we are also happy to give you references and past customers that you can talk to. One way to determine if a cleaning and restoration company is reputable is to ask about training and certifications they require of their employees. Professional cleaning and restoration companies will require formal training and require their technicians to receive professional certification. Ask about any training and certifications they have, and ensure the business is properly licensed, certified and insured. Before hiring a cleaning and restoration company, consider asking the technician what methods they use to remove water and to restore your home. Ask about the advantages and disadvantages of the method and evaluate whether their process will be right for your home. Having the technician explain their method will also set your mind at ease about their experience and level of training, as well as their knowledge of water damage and water removal. Make sure the cleaning and restoration company you select in Palmdale will work with your insurance company on your insurance claim. Boardwalk Contractors aims to make your life easier throughout the process. You have the freedom to select the company you prefer, but some companies will be easier to work with than others. Choosing the right cleaning and restoration company in Palmdale is not always the easiest decision, but the more information you have upfront, the less likely it will be that you will have a negative experience. The right flood cleanup company will work with you, answer all your questions, and will get the job done quickly and correctly the first time. Remember that timing is important when it comes to water damage, and you’ll need to make a decision quickly to prevent additional damage to your home and your belongings. Boardwalk Contractors expert flood cleanup technicians are available 24/7 to help with your flood cleanup emergency and will work closely with you every step of the way. You can Contact Boardwalk Contractors at 661-349-7317.